UMA® Solar is the leading solar thermal and solar electric distributor. 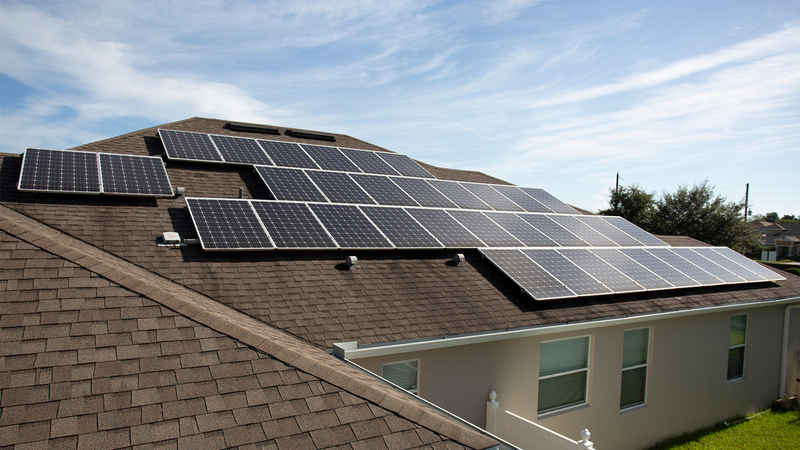 We offer a full range of solar solutions for residential homes and large-scale commercial projects. For more than 40 years, we have been providing high-quality products with full technical and marketing support to our dealer network across the United States, Canada and the Caribbean. Solar can drastically reduce or even eliminate energy bills effectively lowering your overhead costs. With solar you can extend your swim season, reduce or eliminate electricity bills, and increase your property’s value. With four strategically located distribution centers, UMA® Solar can deliver product anywhere in the United States, Canada and the Caribbean Islands. As a dealer, you will have complete support with a dedicated sales manager who will work with you on your company’s goals. In addition, we offer full technical, engineering and marketing support. by assisting you with our financing programs. UMA® Solar is proud to be a trusted Partner Supplier with The Home Depot. Join our growing team of solar contractors and connect to new business opportunities. UMA® Solar is wholly owned by Magen eco-Energy, a global leader in the development and production of ecologically friendly solutions for the swimming pool industry. UMA Solar, AquaComfort Solutions and Calorplast are Magen eco-Energy companies.